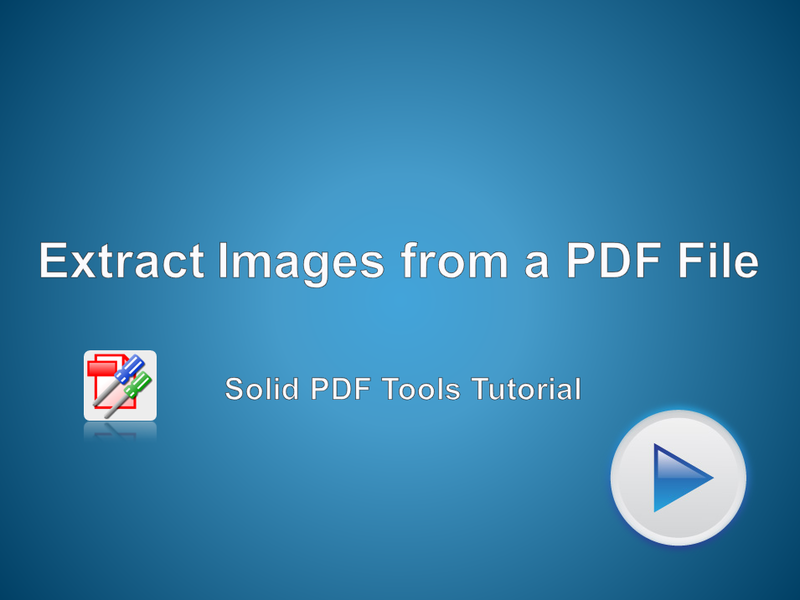 Decode and extract all images from an existing PDF file. Select PDF to Images from the Drop Down option on the menu. Select the Extract Images Option from the Ribbon Menu. Click on PDF to Images once again to convert the file.